In order to fend off increasingly popular and less controversial rivals like Lyft, global ridesharing market leader Uber has been making frequent small changes to its transportation service lately. After unveiling a data-saving Lite version of its ubiquitous mobile app, as well as an entirely redesigned experience for drivers, and an option to book rides for folks who don’t own smartphones, Uber is today adding VoIP support for smoother communication between riders and drivers. The app already allows both parties to text one another using the standard SMS protocol, as well as chat within the platform, and of course, make voice calls the good old fashioned way. But VoIP is the technology of the future, widely adopted by Skype, WhatsApp, and FaceTime (among many others), replacing the cellular component of a traditional call by tapping into a Wi-Fi or mobile data connection. Simply put, a VoIP (voice over IP) call sends data over the internet rather than using a cellular network, which can be easier and/or cheaper in certain situations. Believe it or not, there are places around the world with spottier cellular reception than internet signal. Not to mention mobile plans with more gigs of data included than minutes of voice calls. 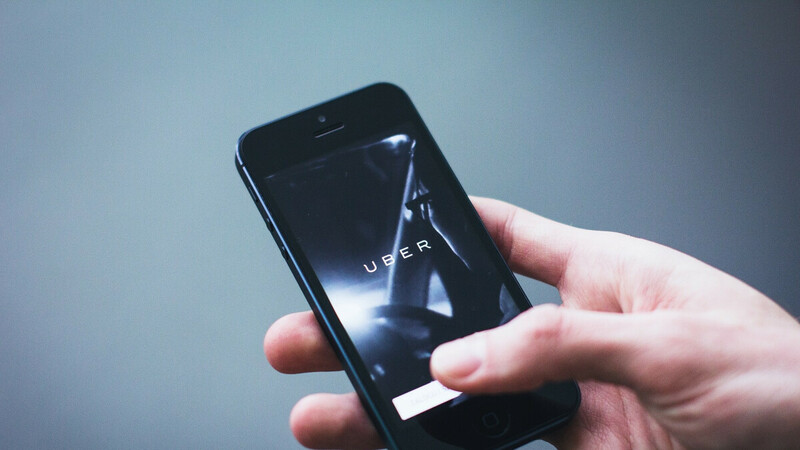 Uber drivers may also find it easier to use the VoIP feature instead of their dedicated phone app, as the former will allow them to stay inside the Uber platform and continue navigating the streets while talking to a rider. Ultimately, options are always a good thing for a worldwide phenomenon like Uber, whether certain markets actually need them or not.